Sara Stowe and Chris Brannick are champions of music for tuned and un-tuned percussion and voice. Their concerts are a feast for the ear and eye. 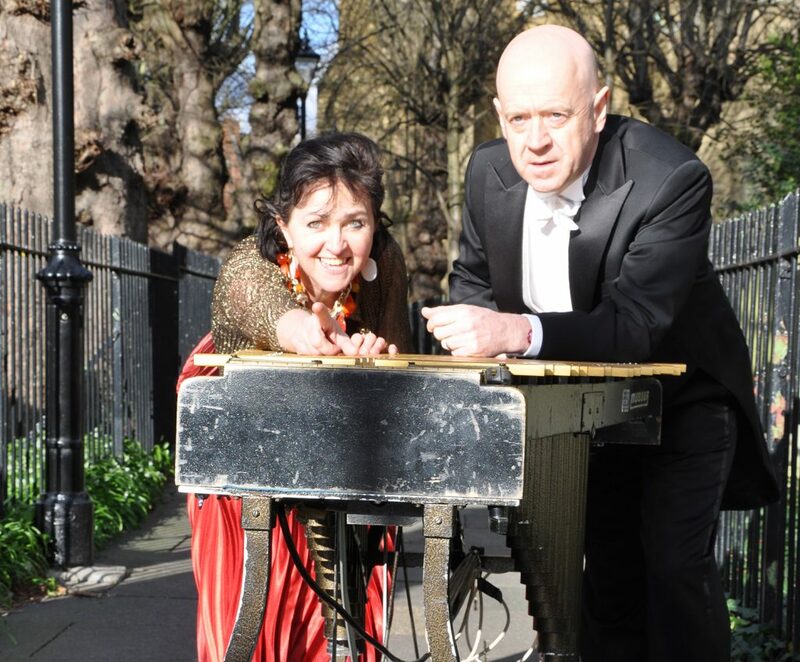 Champions of music for soprano and percussion, Chris and Sara offer promoters varied and fascinating programmes that weave together newly commissioned works, world rhythms and sonorous arrangements of western classical music..